Dr. Md. 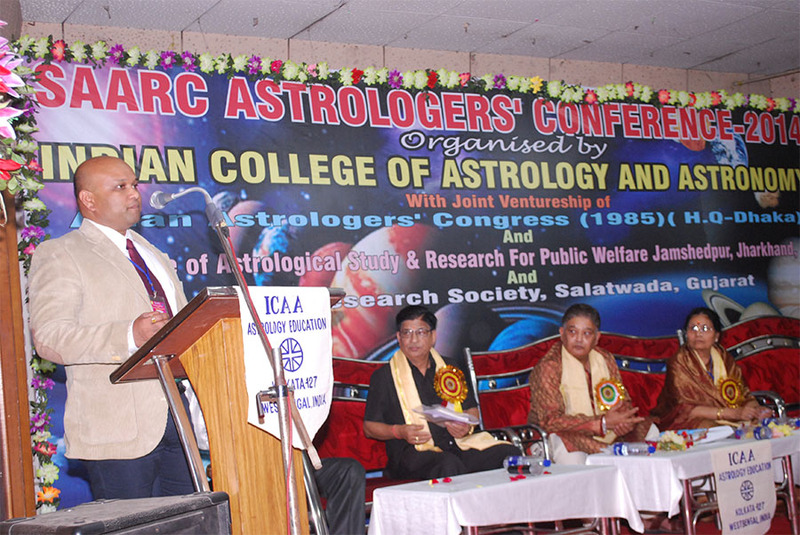 Anisul Haque Chairman of AAC(Dhaka) kindling the inauguration Lamp Of SAARC Astrologers’ Conference-2014 on 8th. & 9th. 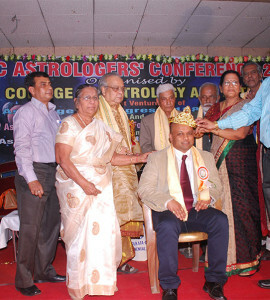 February at Kolkata Organised By Indian College of Astrology & Astronomy , Kolkata,in right Dr. Beauty Chakraborty (ChairPerson of ICAA,Kolkata), Ar. 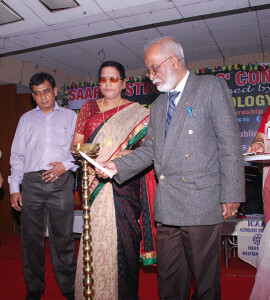 Hiranmoy Bhattacharyya(VP-ICAA,Kolkata) & Prof. S.K. 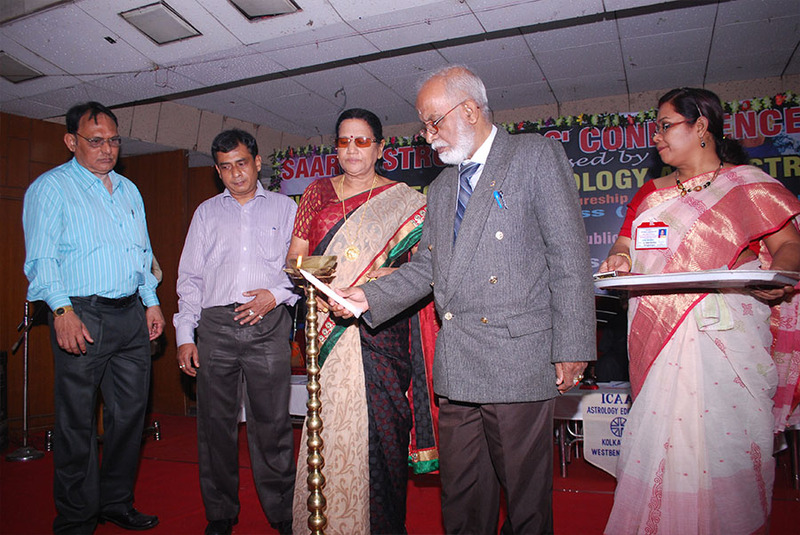 Shastry -Jamshedpur[ Sec. Gen. AAC(Dhaka)]. 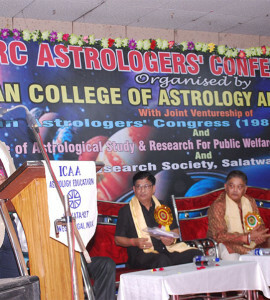 Dr. Yogesh Mulay ,Ahmednagar, India delivering his valuable Vastu lecture in SAARC Astrologers’ Conference -2014 at Kolkata on 08th. & 09th. February. 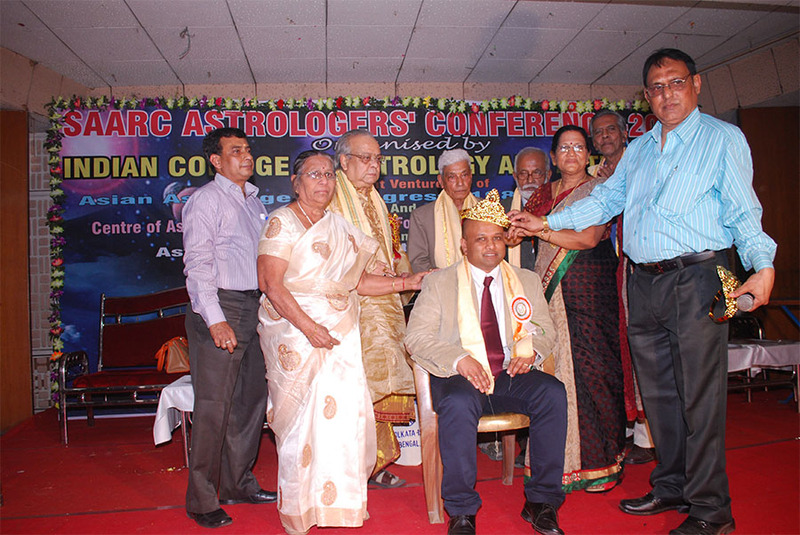 Dr. Yogesh Mulay of Ahmednagar, India achieve the Golden Crown for Vastu Lecture by the selection of International Judges in SAARC Astrologers’ Conference-2014 on 08th. & 09th. February at Kolkata.